 Maria Ptashkina is a Bridges Associate for ICTSD’s Publications and Editorial Team. Currently a PhD student in Economics at University Pompeu Fabra, Barcelona, Spain, Maria also holds a Master’s Degree in Specialized Economic Analysis in International Trade, Finance and Development from the Barcelona Graduate School of Economics. Maria has experience working as a researcher and trade policy analyst at the Russian Foreign Trade Academy affiliated with the Ministry of Economic Development of Russia. Additionally, Maria was a researcher, and then the head of trade policy department, for the Russian APEC Study Center. Her past responsibilities ranged from preparing research and analytical material for the Ministry, to being part of the Russian delegation in the APEC Forum.